Children's Book Author. Living in, loving, and writing stories about folks in the South. It’s Mississippi in the summer of 1955, and thirteen-year-old Rose Lee Carter can’t wait to move north. But for now, she’s living with her sharecropper grandparents on a white man’s cotton plantation. Then, one town over, a fourteen-year-old African American boy, Emmett Till, is killed for allegedly whistling at a white woman. When Till’s murderers are unjustly acquitted, Rose realizes that the South needs a change . . . and that she should be part of the movement. Linda Jackson’s moving debut seamlessly blends a fictional portrait of an African American family and factual events from a famous trial that provoked change in race relations in the United States. 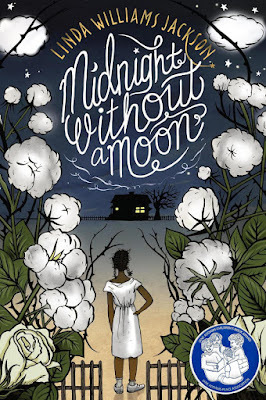 Midnight Without a Moon is perfect for readers who enjoyed Brown Girl Dreaming and/or The Watsons Go to Birmingham. After the murder of Emmett Till, thirteen-year-old Rose is struggling with her decision to stay in Mississippi. Torn between the opinions of Shorty, a boy who wants to meet violence with violence, and Hallelujah, her best friend who believes in the power of peaceful protests, Rose is scared of the mounting racial tension and is starting to lose hope. But when Rose helps Aunt Ruthie start her own business, she begins to see how she can make a difference in her community. Life might be easier in the North, but Mississippi is home and that's worth fighting for. 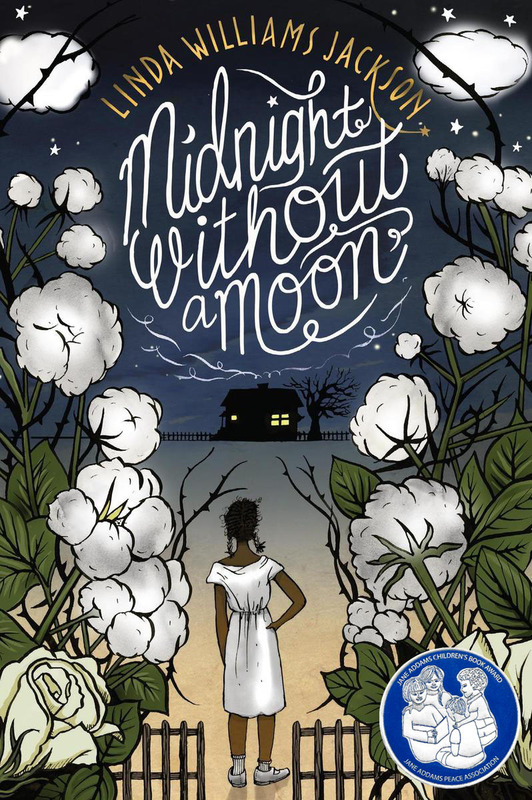 Mid-Century Mississippi comes alive in this sequel to Midnight Without a Moon. Copyright 2018 by Linda Williams Jackson. Simple theme. Theme images by Airyelf. Powered by Blogger.